This article is Part 10 of a series. Greetings, ladies and gents! It took longer than expected, but I hereby finally present Version 4.0 of The Happy Hunter Price Action System (Fixed TP Variant). Yes, you read that right. This is a new Version because the rules have been completely overhauled. You can read more about the changes in the List of Changes or you can go directly to the rules, whichever you prefer. Again, these rules are for the Fixed TP Variant. If you’re looking for the rules for the Trailing Variant then you can find it here. Anyhow, below are the topics contained in today’s write-up. The only real changes are contained in the entry rules and exit rules, so regular readers may wanna click on that. But if you’re a first-time reader, then I insist that you read everything, particularly my statements/disclaimers. Entry Type 2 has been broken down and then amalgamated with Entry Type 1, resulting in FIVE entry types based on the LHLL and HHHL patterns. Entry Type 5 has been discarded, so we no longer use IB patterns as continuation patterns. For convenience, entries that use LHLL and HHHL patterns have been designated as “A” rules (A1, A2, A3, A4, and A5). Entries that use IB patterns, meanwhile, are designated as “B” rules (B1 and B2). All entry rules now have a clear logical progression. There are now two conditions when the SL can be moved to RSL. 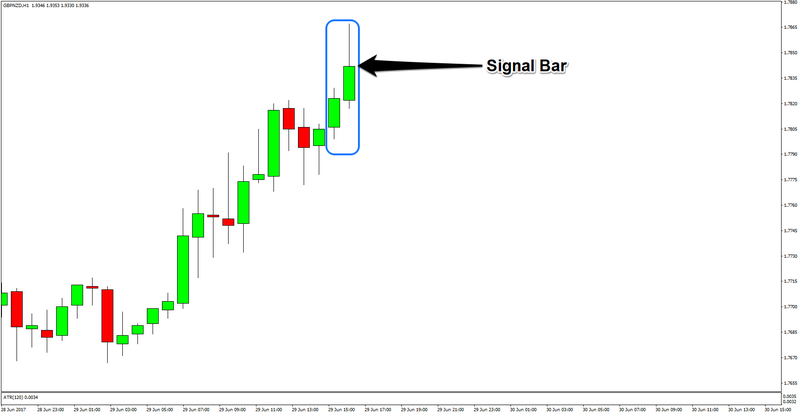 This trading system uses price patterns known as Higher Highs, Higher Lows (HHHL) and Lower Highs, Lower Lows (LHLL), as well as the Inside Bar (IB) pattern to enter trades. Take note of the following since I’ll be using them constantly when explaining the rules of the system. 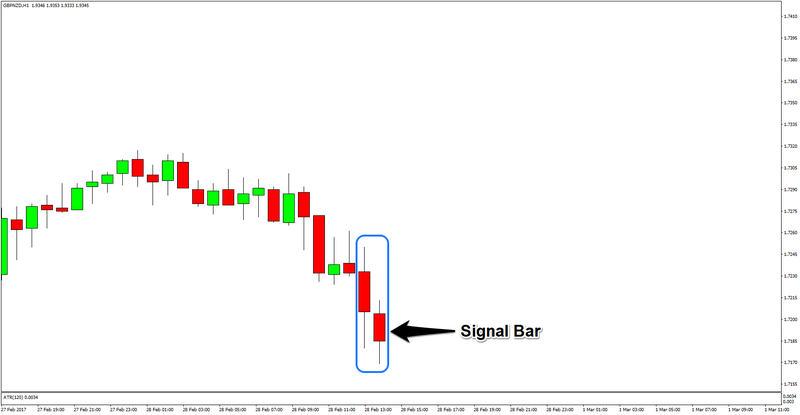 If trade is triggered and price moves up, you must reduce your risk by moving your SL to RSL as soon as possible. And you can only move SL to RSL if either of two conditions are met. The first condition is that RSLT is hit. The second condition is that three consecutive candles form with higher highs and higher lows after SBar forms. With regard to the second condition, if it’s impossible to move SL to RSL because the third candle closed below entry and too close to SL, then you can only move SL to RSL once there’s a subsequent candle that closes above entry. Once SL has been moved to RSL, and if price continues moving higher, move your SL to SW if SWT is hit. 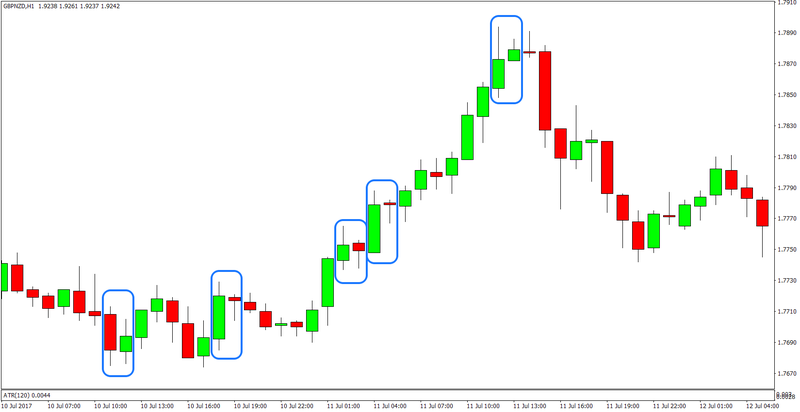 The second condition is that three consecutive candles form with lower highs and lower lows after SBar forms. With regard to the second condition, if it’s impossible to move SL to RSL because the third candle closed above entry and too close to SL, then you can only move SL to RSL once there’s a subsequent candle that closes below entry. Once SL has been moved to RSL, and if price continues moving lower, move your SL to SW if SWT is hit.